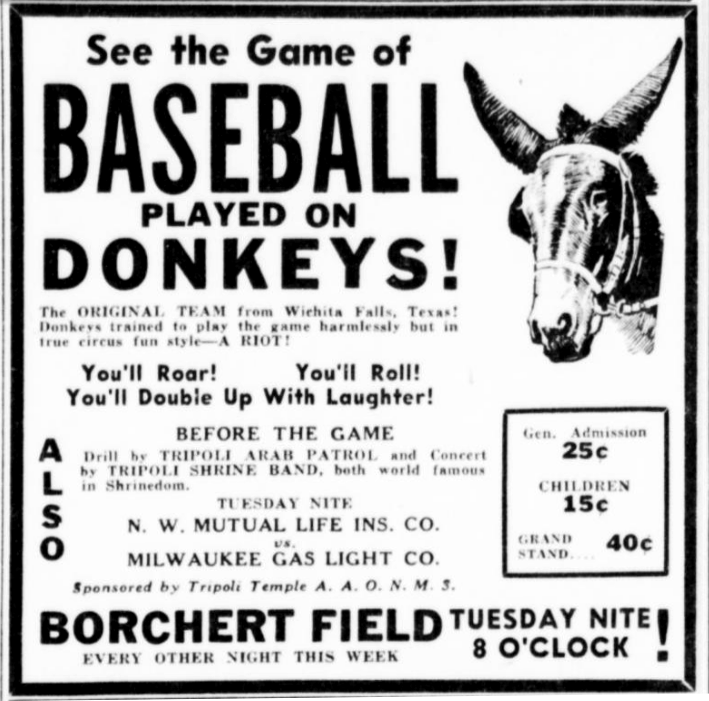 From the Milwaukee Journal of August 18, 1935 comes this treasure. This picture was from the Milwaukee Journal of August 3, 1924 and shows an old picture of the first streetcar in the city. 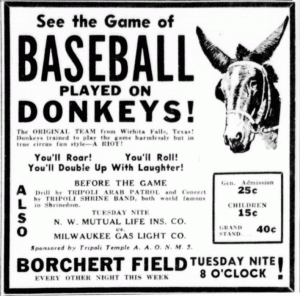 It was operated by the Milwaukee City Railroad Company and was originally powered by horses. This wonderful story about a rather unique woman sounds like some type of movie line. It differs slightly, as the railroad does not appear to be as evil as usually portrayed in the movies. I hope “Switch Annie” lived happily ever after. Maybe some one knows. Anna P. Gsandtner, better known in railroad circles as “Switch Annie,” is a bride. 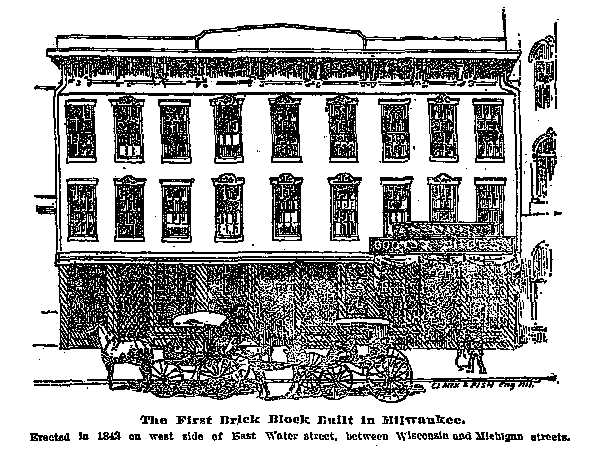 She was married on Jan. 25 to Charles W. Green, a yard Foreman in the employ of the Chicago, Milwaukee & St. Paul road. “Switch Annie” is one of the most unique characters in the West. For years she has enjoyed the reputation of being the only regularly employed woman switchtender in the country. She has been in the service of the St. Paul road for about fifteen years and has had charge of a set of the most complicated switches on the system, but never had an accident happen near her post of duty. She has performed hard manual labor in all kinds of weather and did it with such ability that she soon won the distinction of being one of the most faithful employees of the road. She was paid the regular salary of $50 a month for twenty-six day’s work and extra pay for all over time. “Switch Annie” became a switch thrower by fate. She was the successor of her father, who was killed near the switches she attended to. She is now about 32 years of age. When a girl of about twelve summers she assisted her invalid father at this work. Her father had been injured by a train, and so the company promised to employ him as long as he lived. He was placed in charge of the switches just east of the West Milwaukee shops and the company built him a home near by. Annie often assisted him in his work and became familiar with the switches, so one day years ago when he was struck by a train and killed she was ready to take his place. Being left without means of support Annie applied to the company for work and was placed in full charge of the switches. As the traffic in the the yard where she was stationed increased her position became more responsible, but she was always equal to the occasion. Up to three years ago she threw the switches alone, but at that time the work became too much for one person, so she was given an assistant. She resigned her position last summer when she became engaged to Green, who was the yardmaster and her superior. Her husband is about 40 years of age and up to the time of her marriage was a widower. Father Naughton performed the ceremony.